Hope groups are raising funds to go towards a bus that will take seniors on outings. 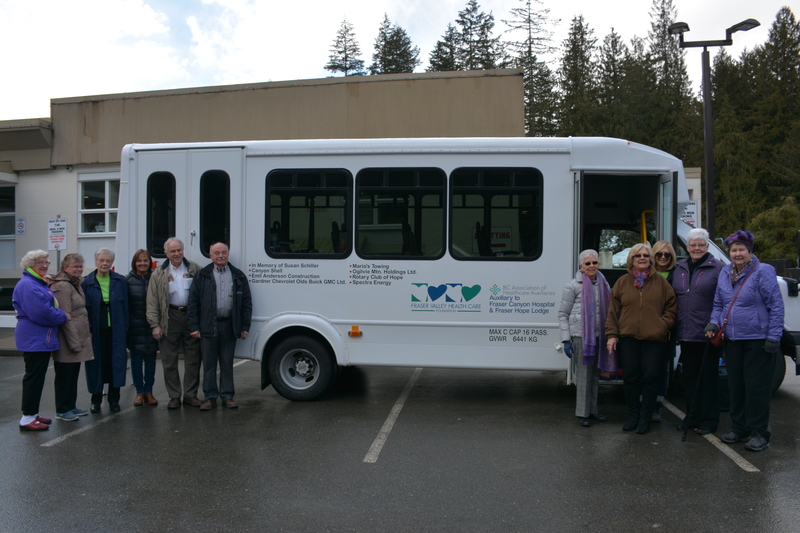 The Fraser Valley Health Care Foundation and the Auxiliary of the Fraser Canyon Hospital and Fraser Hope Lodge are raising funds to go toward a bus replacement for the Adult Treatment program at Fraser Hope Lodge and only require $12,000 to reach their goal, out of a total of $100,000. The bus is a lifeline for clients that would otherwise not have the opportunity, or the same accessibility to go on outings for personal or therapeutic reasons.